After more than 30 years of evolution of the sport, a number of basic rules of stability have become well established among manufacturers. 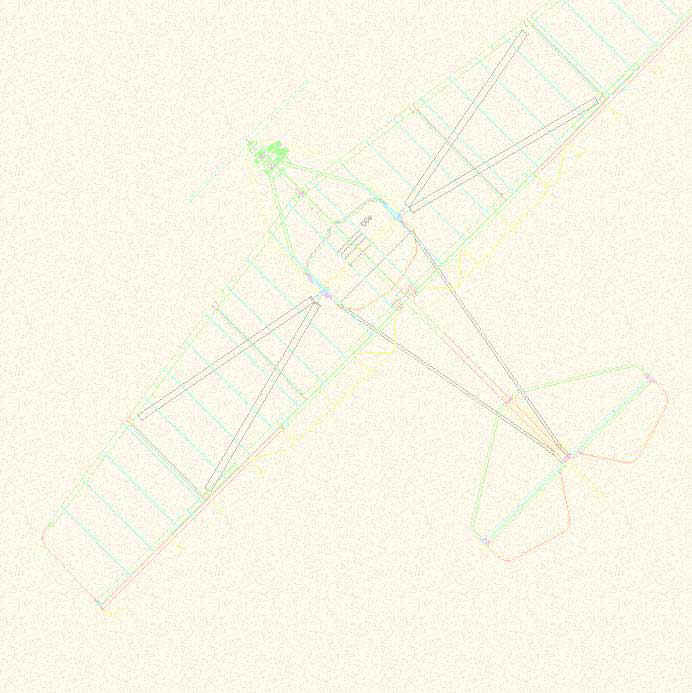 The hang gliders we are producing today are self-stable crafts, aerodynamically speaking. Moreover they are able to withstand intense turbulence and recover from induced dives or slips independently from the aid of the pilot. We believe that the customer is not supposed to play the role of a test-pilot. Our Prototypes are intensively tested and endlessly modified until they give full satisfaction before entering into production. In addition to that, each machine produced is individually test flown and tuned before delivery. We are systematically using the highest quality raw materials available. Some components requiring a very high standard of resistance, such as the main frame tubing for instance, are specially manufactured for us at our own specifications of alloy and tolerance. Special stabilized sailcloth as well as Reputed Aero-Engines and Flight Instruments are imported. Structurally, our hang gliders and Microlights are designed and constructed to endure stress up to six positive Gs or three negative Gs; this is far beyond the limit to which they will be exposed even under extreme thermal conditions. All components, tubing, cables are protected from corrosion either by anodizing, epoxy / polyurhetane paints, cadmium passivation or galvanisation to ensure a long life of the structures. We should also mention that the best materials are of poor use if not handled and assembled with proper technical know-how and experience. Our factory is operating under the guidance of our Technical Director, a French designer well-known in Europe as well as in India for his many accomplishments in the field during the past 30 years. We also keep ourselves in constant touch with several European manufacturers, exchanging information. This collaboration allows us to keep abreast with the latest state-of-the-art developments in the field.